A beautiful natural floor covering, immensely versatile, with a unique natural sheen, sisal can be woven into an extraordinary range of styles, colours and patterns. Grown in Brazil and East Africa, sisal is the leaf fibre of the plant Agave Sisalana. It is traditionally used to make ropes or braids therefore its strength is amazing. 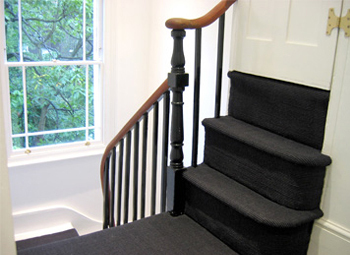 Sisal is the most sophisticated natural flooring and yet is so hard wearing it can be used anywhere.